Anichi Resort & Spa is an approved real estate project included in the number one ranked Citizenship by Investment Programme of Dominica. 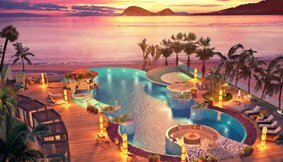 The one-of-a-kind resort is branded by the Autograph Collection – a premium brand of Marriott International – and is developed by Oriental Developers (Caribbean) Ltd. 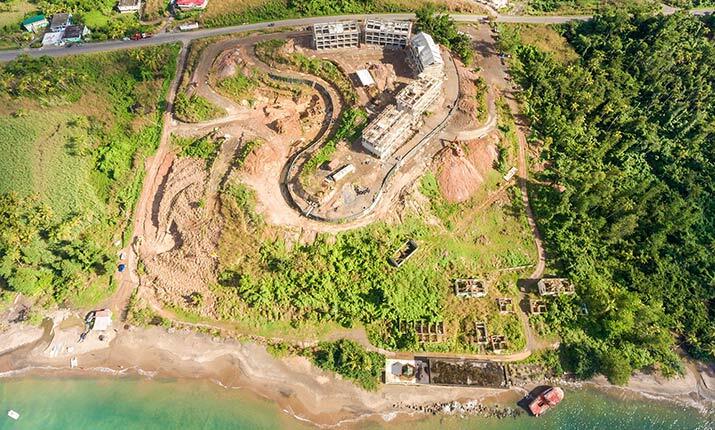 Individuals interested in buying citizenship from Dominica can do so by buying redeemable shares or freehold suites at this government approved Citizenship by Investment real estate project. Purchasers of redeemable shares will receive a share certificate while purchasers of suites will receive a title deed with their citizenship. Anichi Resort & Spa boasts tremendous citizenship benefits that apply to both single applicants and families. As an Autograph Collection hotel, Anichi Resort & Spa is included in Marriott International’s portfolio of properties. Marriott Interntional is the largest hotel company in the world and operates a rewards programme with over 110 million members. Purchasers of redeemable shares or freehold suites at Anichi Resort & Spa qualify to receive a driver’s licence and access other citizenship services, at no additional cost, with their purchase of redeemable shares or freehold suites. 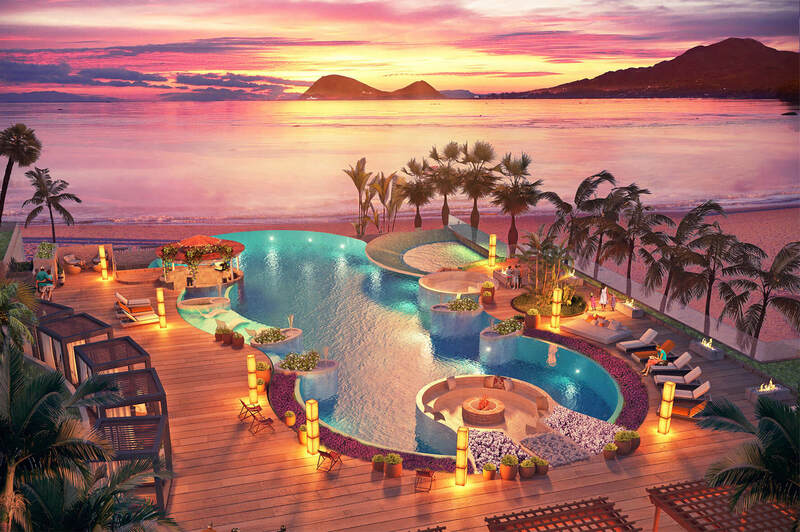 Yearly returns are paid to purchasers of redeemable shares or freehold suites during the construction phase of the project and after the resort opens for business. Owining property at Anichi Resort & Spa comes with the guarantee of hassle-free property management through Trust Hospitality, and with the assurance of no additional out of pocket expenses to purchasers. One of our specialists will explain the direct benefits to you and your family of purchasing citizenship from Dominica through our government approved real estate project. Around the world, a select few countries raise much needed foreign direct investment for their economic programmes by implementing Citizenship by Investment Programmes. These cash for passport programmes provide an opportunity for individuals to purchase citizenship from them by investing in government funds, bonds, or approved real estate projects. Having a second citizenship is ideal for individuals seeking greater visa-free access to the world, and better tax management facilities. They also safeguard individuals and their families against the potential political, social, or economic threats that may erupt in their homelands. Citizenship by Investment Programmes differ from Residence by Investment Programmes in that they usually do not require applicants, or their dependants, to satisfy a residency allowance before achievin citizenship. Obtaining a second citizenship through a Citizenship by Investment programme isn`t guaranteed. Countries usually conduct extensive due diligence research on applicants and their dependants to assess their character before issueing the citizenship. Once citizenship is achieved, these economic citizens earn the rights and privileges of natural citizens, including the right to pass on citizenship to their future generations. The Commonwealth of Dominica operates one of the longest serving Citizenship by Investment programmes in the world. 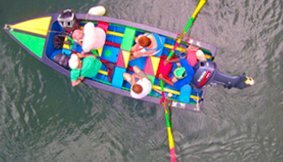 For over 25 years, the programme has been tried, tested, and proven to be one of the most efficient and highly respected programmes in the market. 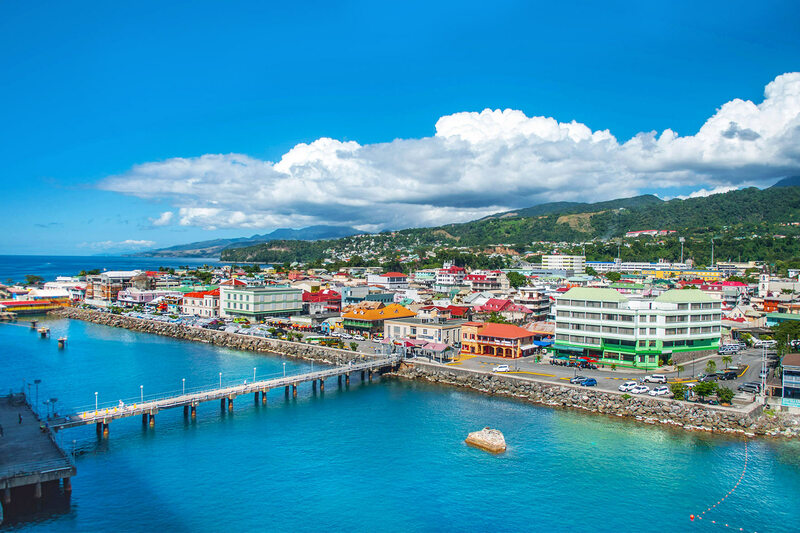 In-fact, for two consecutive years – 2017 and 2018 – Professional Wealth Management ranked Dominica’s Citizenship by Investment Programme as the number one Citizenship by Investment Programme globally. The designation was so given because of the programme’s affordability, ease of processing, processing time, due diligence process, and more. 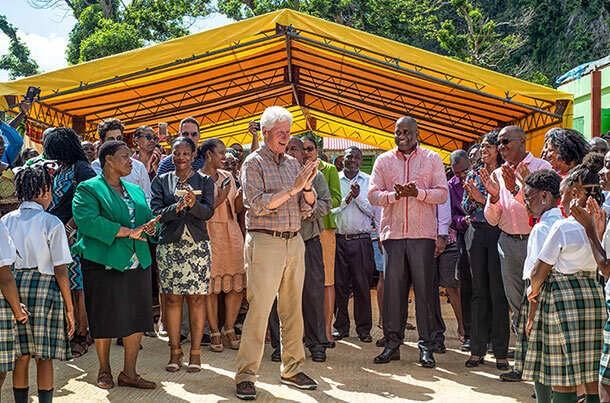 Becoming a citizen of Dominica through its Citizenship by Investment Programme takes less than three months, but the citizenship acquired stays with applicants for life. 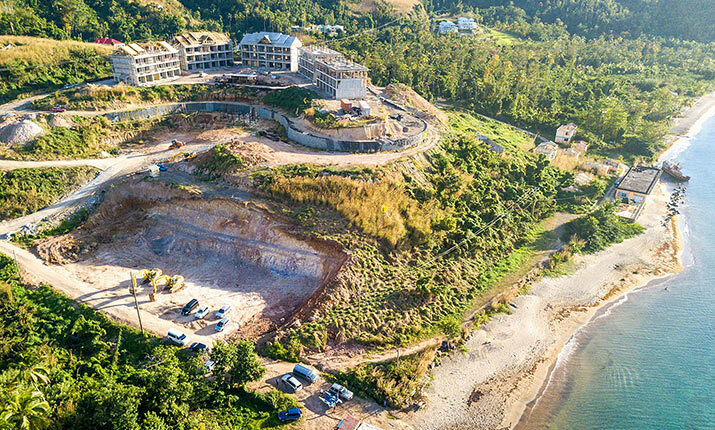 It is accessed by investing capital into the Government’s Economic Development Fund or by purchasing property from one of the Government approved real estate projects, like Anichi Resort & Spa. 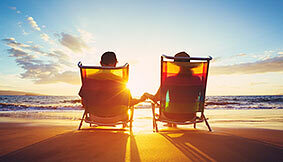 Both options provide single individuals and families with a second passport; however, purchasing real estate does offer the added benefit of being able to earn income from the property while it is owned, as well as the ability to sell the property in the future and recover some of the original expenses. Besides offering one of the most affordable second citizenship options in the market, the Citizenship by Investment Programme of Dominica provides an inclusive solution that allows for families to apply for citizenship – all on the same application. Applicants, over the age of 18, are allowed to submit applications for a second citizenship and include all of their dependants. Dependants are considered as children under the age of 30, parents and grandparents over the age of 55, as well as the parents and grandparents of a spouse that over the age of 55. Additionally, the Citizenship by Investment Programme of Dominica, unlike that of St. Kitts & Nevis and that of Antigua & Barbuda, does not restrict any nationalities, but instead assess applications on a case by case basis. To qualify for citizenship, applicants and their dependants over the age of 16, must undergo a strict due diligence process. It is this process that helps the Citizenship by Investment Unit determine an applicant’s suitability to become a naturalised citizen of Dominica. Due diligence on an applicant, and his/her dependants over the age of 16, is carried out in every country that they would have resided in for more than six-months, during the last ten years of their lives. A list of personal, and financial records, such as police records, medical records, school records, and bank statements, to name a few, are usually submitted with the application to facilitate the due diligence process. Becoming a citizen of Dominica, also offers applicants the added benefit of being able to change their names on their new passport before the document is issued. Though other countries like St. Kitts and Nevis allow applicants to change their name on their passports, the process can only be facilitated once the applicant has been a citizen of the country for over a year. In Dominica, however, newly registered citizens are allowed to submit a deed poll to change their names, as soon as their Certificate of Naturalisation has been issued by the Citizenship by Investment Unit. This process makes it possible for new citizens to then apply for their new passports with their new names. 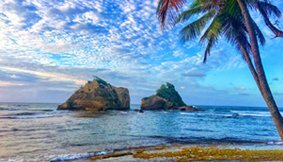 Dominica offers a favourable tax climate for those looking to optimise their tax management through a second citizenship. The island offers no capital gains taxes, no property taxes, no global taxes, and no estate duties. As for income tax, this is only paid on income generated in Dominica. Furthermore, Dominica is a signatory of double taxation treaties with the United States of America, the United Kingdom, and the Caribbean Common Market (CARICOM). 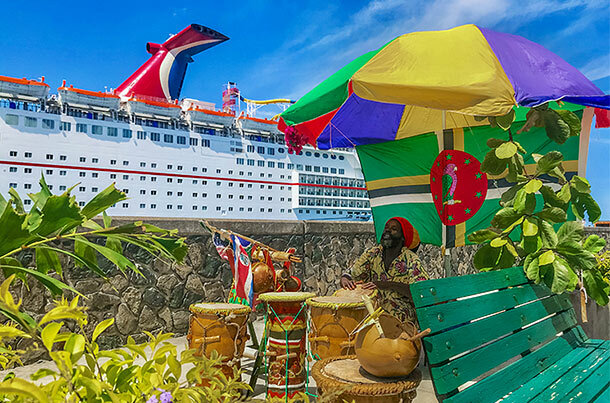 See the world visa-free with a Second Citizenship from the Commonwealth of Dominica. See the world visa-free with a second citizenship from Dominica when you purchase property from Anichi Resort & Spa – a member of Marriott International’s premium brand – the Autograph Collection. As a government approved citizenship by investment project, Anichi Resort & Spa not only assures Marriott International quality standards, but complete government oversight as well. 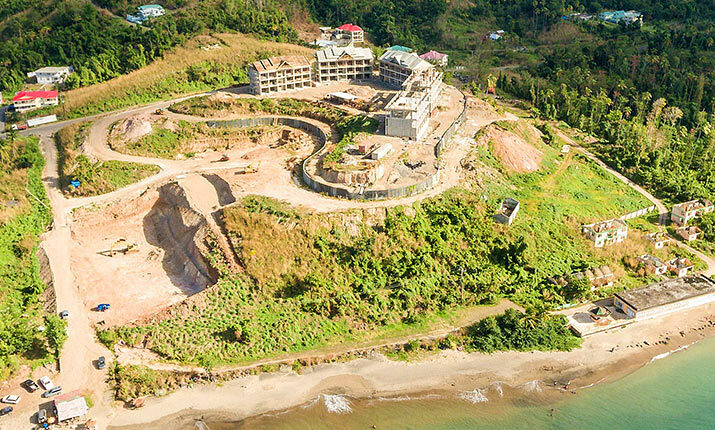 Nestled on Dominica’s picturesque Picard Beach, this eco-chic citizenship by investment project fuses the unique attributes of the Autograph Collection with a sophisticated, tasteful design that embodies and celebrates the resilient essence of Dominica. Lifestyle solutions, including redeemable Shares and Freehold Suites, are available from Oriental Developers (Caribbean) Ltd. for citizenship investment in this beautifully curated Autograph Collection hotel. 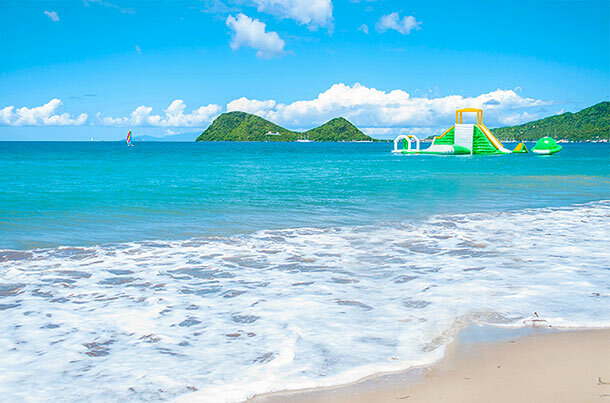 Obtain Dominica Citizenship with your purchase of Redeemable Shares or Freehold Suites. March 11, 2019 Construction Update. February 17, 2019 Construction Update. January 21, 2019 Construction Update.